Bose System, Leather, Power Seats, Back Up Camera, XM Radio!!! 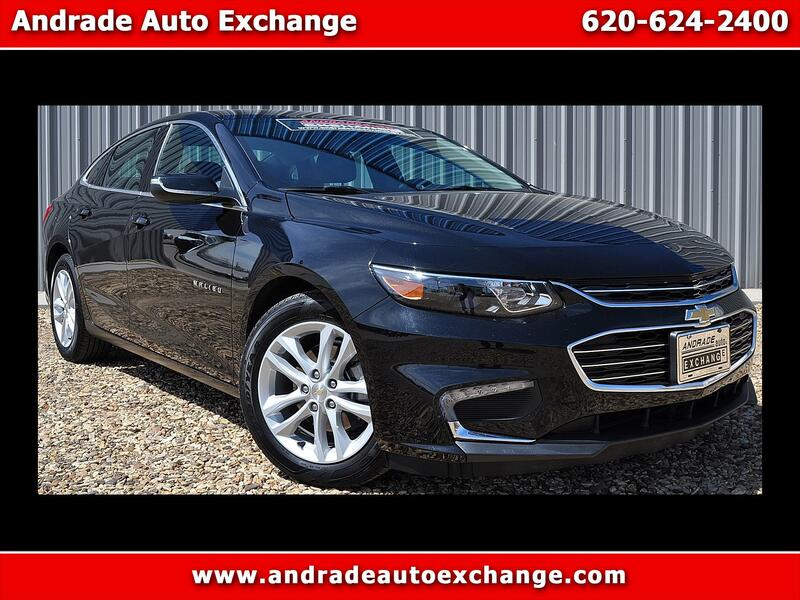 Our top-notch 2016 Chevrolet Malibu 2LT Sedan in Mosaic Black Metallic will impress you with its ideal blend of form and function! Powered by a TurboCharged 1.5 Liter EcoTec 4 Cylinder that offers 163hp while connected to a 6 Speed Automatic transmission that offers proven fuel-saving technology. This Front Wheel Drive Malibu yields near 37mpg on the open road plus is responsive and sporty with ultimate comfort with stunning good looks to match! Take a moment to admire the fresh-faced windswept silhouette of our Chevrolet Malibu. Climb inside our 2LT to find a thoughtfully crafted cabin with everything perfectly in place as if you had designed it yourself! Settle into the supportive seats and enjoy amenities including keyless start, Chevrolet MyLink AM/FM touchscreen stereo with available satellite radio, steering wheel mounted controls for audio/phone/cruise, a rear vision camera, a driver information center, and a convenient rear 60/40 split folding seat.